330 COLOURlovers viewed this page and think FreeSpirit Fashion deserves a blue ribbon. This palette is really awesome! 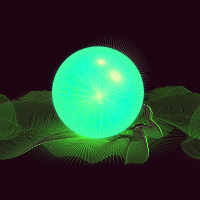 I love how the balls really appear to "glow in the dark"